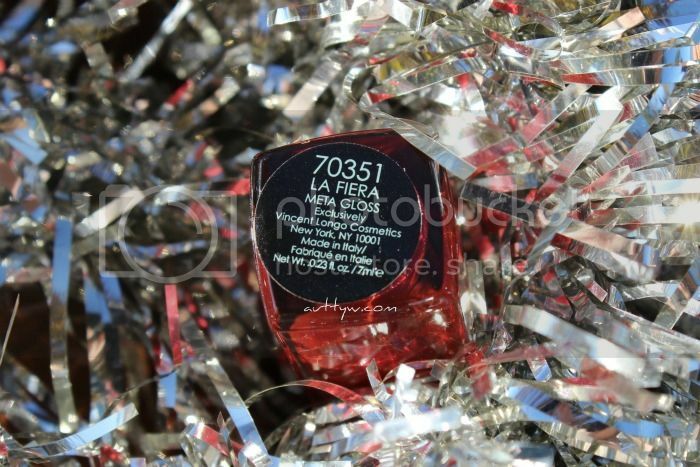 La Fiera is Ruby Red. I feel kind of bad because I have all of these gorgeous shot of the product packaging but not of the product itself. You know when you're sick and you just don't have the gumption? This is one of those moments, I didn't want to do lip swatches because I didn't want to contaminate the gloss with gross germs. An innovative formula of multi-reflective pearls in a soft, creamy texture with an unparalleled high-impact finish. 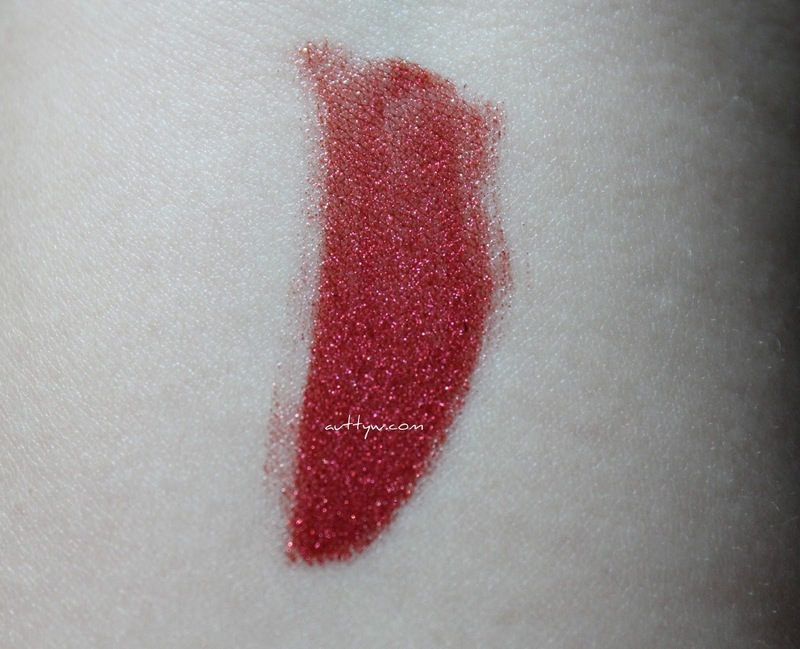 Rich metallic hues feature a pearlescent thread to intensely coat lips in one stroke with long lasting color and shine! 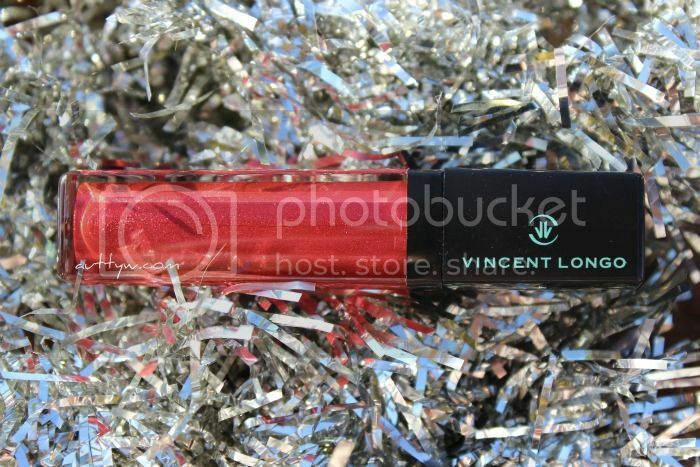 This gloss is absolutely stunning and while I'm not a red kind of girl, I think this gloss would be perfect to wear for all of those Holiday parties I'm sure you all get invited too! 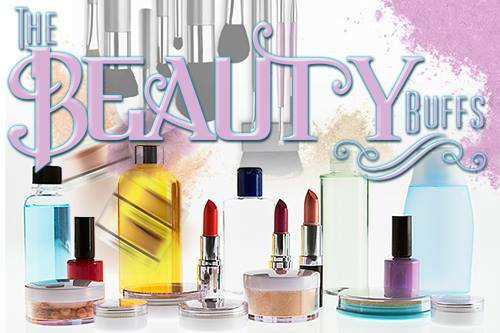 Product provided for FREE from Vincent Longo via The Makeup Show. 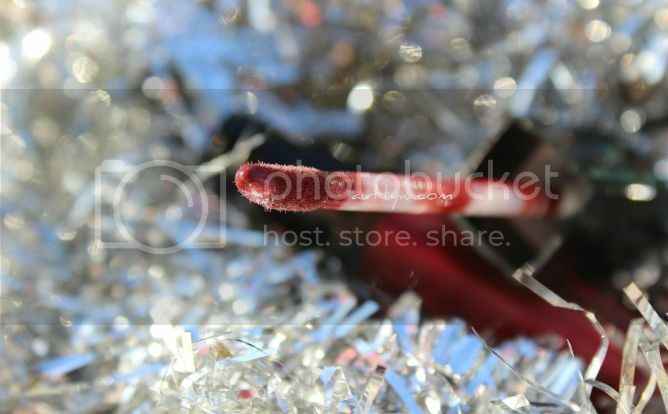 Gorgeous lip gloss! Can't wait to try mine!